What a great year for My Landscape Coach. 2018 marked the continuation of providing quality digital content and in person education to thousands of homeowners. It also marked the beginning of creating another brand that will bring quality content about beautiful waterwise landscapes to homeowners. Maintaining the My Landscape Coach brand and creating another one was a great opportunity but also exhausting! Luckily I was still able to bring some great blog posts into the world here at My Landscape Coach. Introducing the Top 4 Posts of 2018. The first one and the first one of it’s kind here at My Landscape Coach was the ” Landscape Trends of 2018″ Check it out and see if you saw these trends happen in 2018 for you! Ha, I think it’s awesome that the 2018 Trends post was one of the most read! Very happy I wrote the post back in 2018 and I’ll be doing it again this year for 2019. Some are the same as last year but I noticed one overall theme for 2019 that was interesting. Check out the five trends from last year. Soil Soil Soil, How do I know if my soil is good enough? Is it hurting my plants? Is it helping my landscape? This article simplifies the soil questions and gives you two ways to create great soil. This post in coordination with the Water Authority tells you all the steps to getting your yard prepared for the Winter months of December, January and February. It was a new post this year but I know it will be a keeper for many years to come. Almost every client I met last year has some type of edible growing in their yard. It was definintely a trend for 2018 and it’s not suprising this was a popular post. 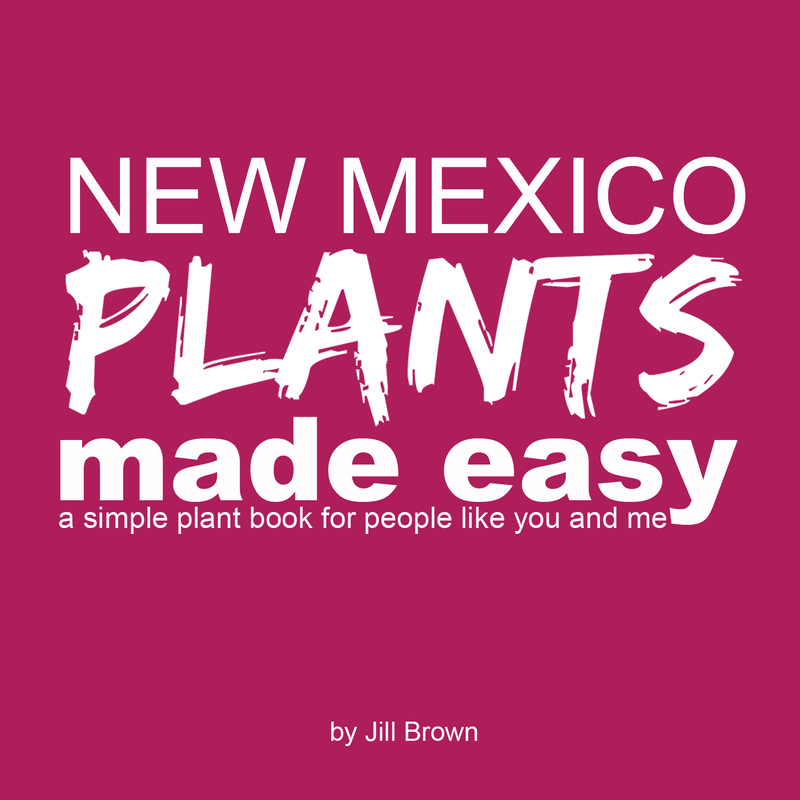 In this post I teach you the easiest herbs to grow here in New Mexico. Enjoy last years favorites while I work out all those fun posts going on the blog this year!! Get FREE guide to Eliminate Weeds Today! 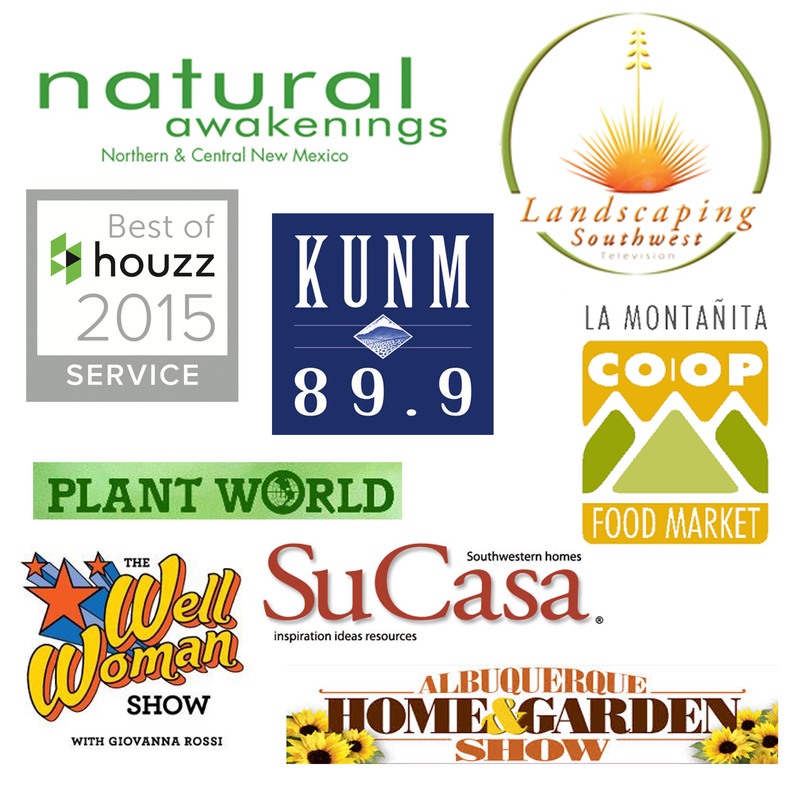 Get your FREE Weed Eguide & a 5 day email course with Landscaping Tips for the Southwest. Success! Now check your email to confirm your subscription and your ebook and first lesson are on their way!